You will get direct and human visits / traffic from Worldwide to your website or blog with no referrer spread over aprox. 30-45 days. Also I will provide you a link for tracking the traffic. 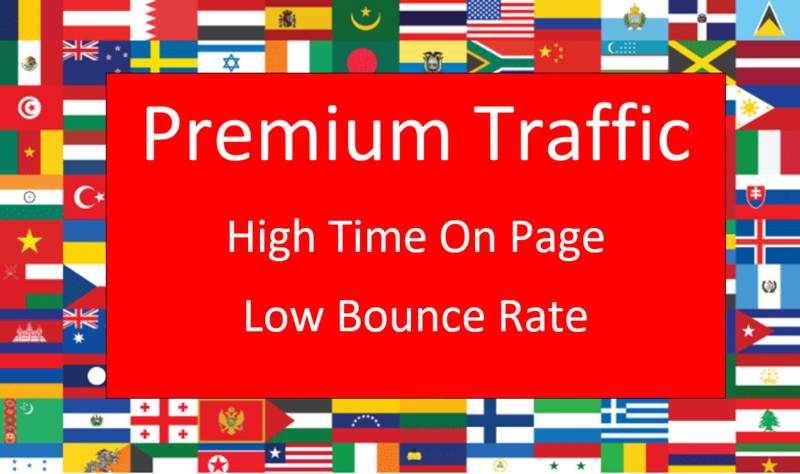 The delivery of your website traffic will start within three days. The traffic is geo targeted, but it is not keyword targeted. This are real human website visitors, but I can't guarantee you any conversion or action on your website. The position on Alexa is a very important criterion for search engine optimization. So you can use this service for improving SEO and Alexa rank.